I look forward to helping you create the family of your dreams! I help you create the family of your dreams! Copyright © Erin's Doula Services. All rights reserved. 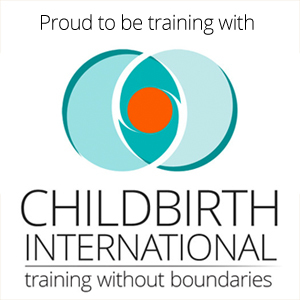 I am a DONA and Childbirth International trained birth and postpartum doula and serving the ​Edmonton AB region including Lancaster Park, St. Albert and other surrounding areas. I am also currently working on certification for Breastfeeding Counsellor and Childbirth Educator. I would love to support you during your pregnancy, birth and beyond. I have worked with families and children in many ways over the past 16 years. I have extensive knowledge in early childhood development and parental support. I have skills in basic massage techniques as well as with essential oils and may other comfort techniques.